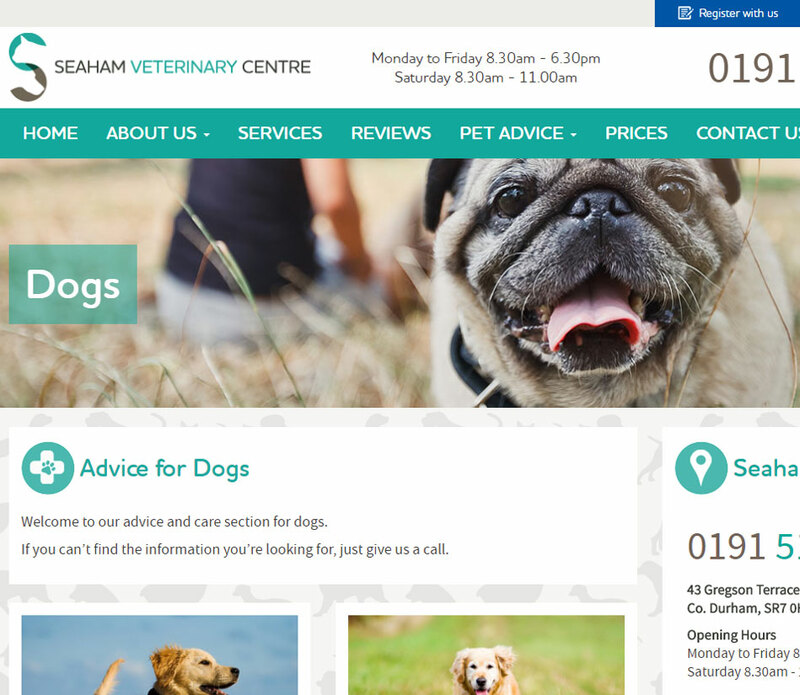 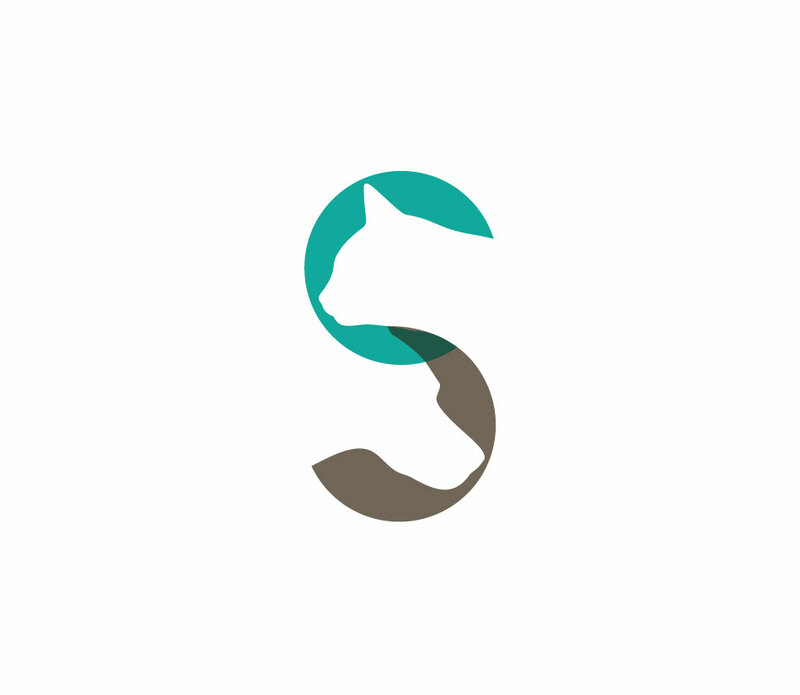 Seaham Vets came to us requiring a new approach as they had recently had a change over of owners within the business – we initially helped them to re-brand and then helped to create a new web presence. 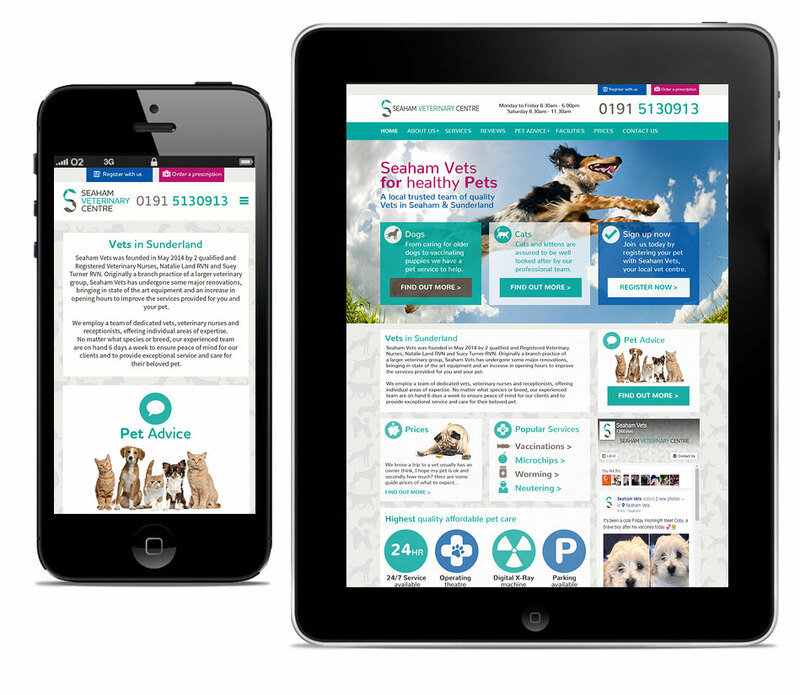 The goal was to include social media throughout and present a fresh and vibrant caring company to potential new customers. 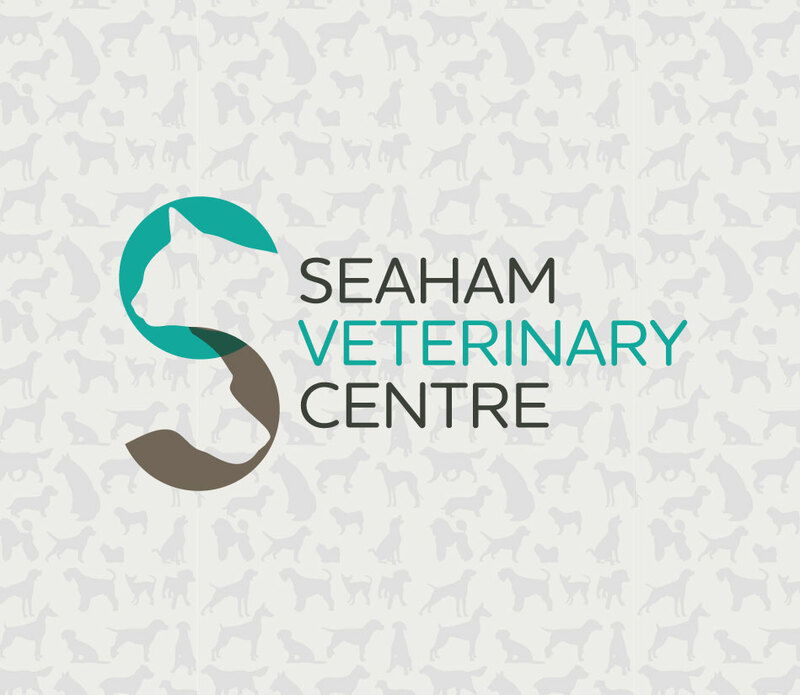 We devised a repeat prescription form for ongoing treatment which has helped users and the business owners make this service quicker and sleeker.